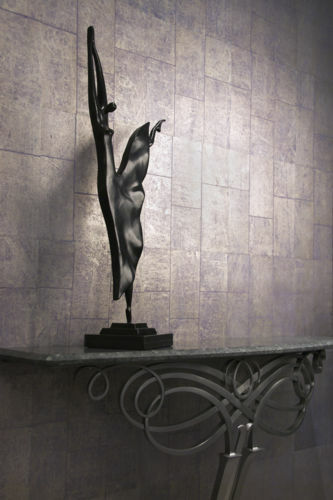 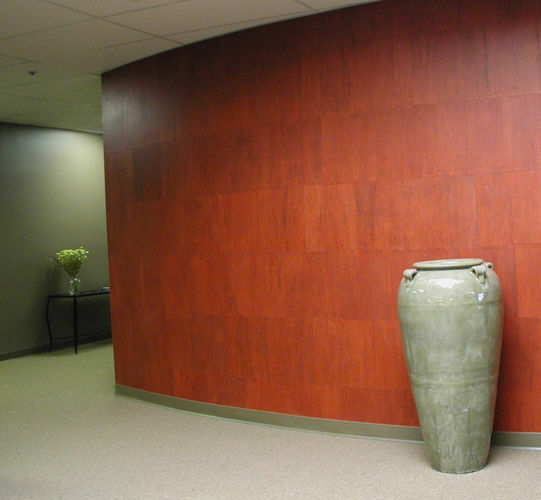 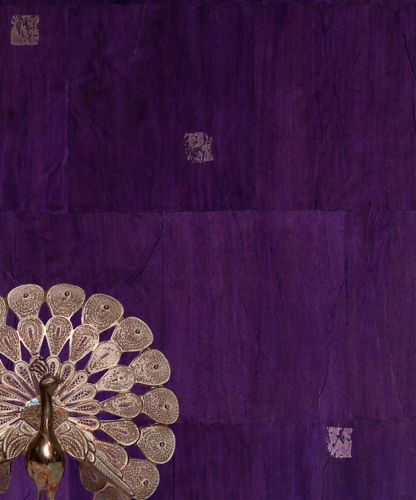 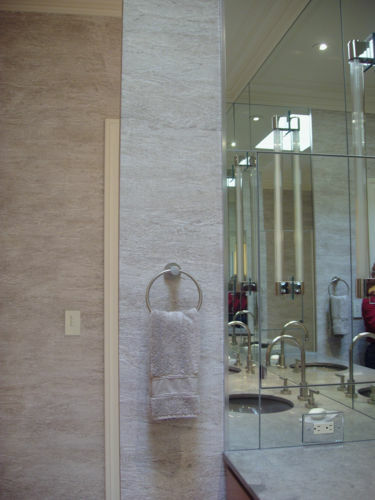 Specializes in designing handcrafted wallcoverings with a sophisticated flair and superior quality. 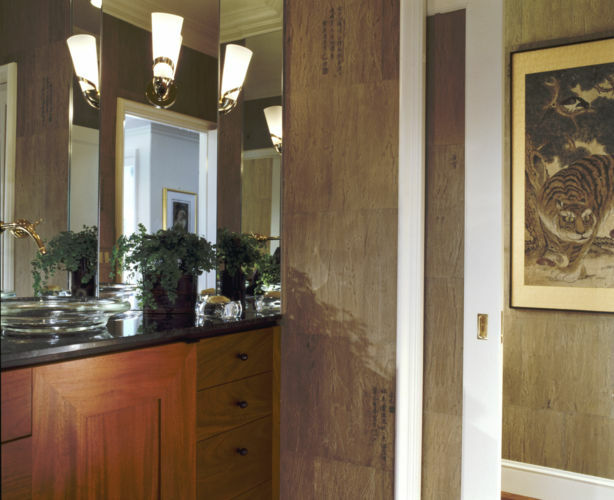 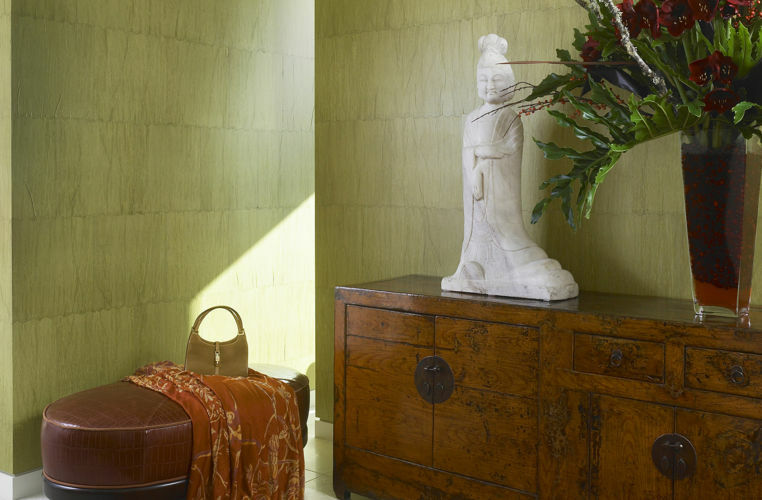 Ruth continues to create classic elegance for a long lasting, memorable experience with wallcoverings. 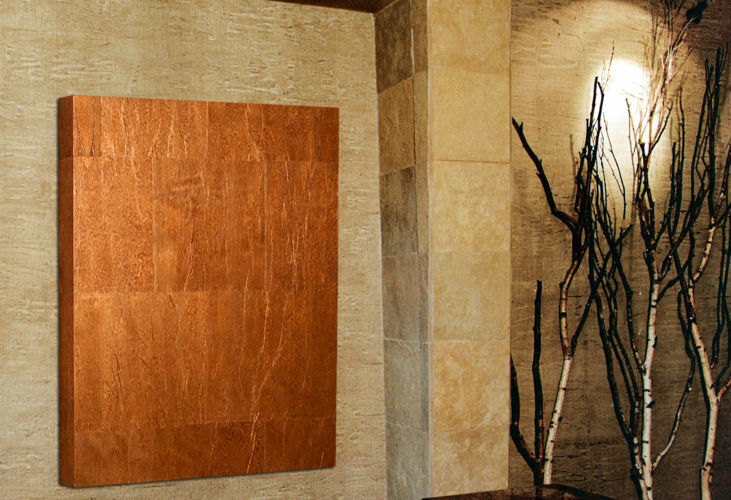 Incorporats green, environmentally sustainable materials and methods to deliver elegance with full spectrum colors.